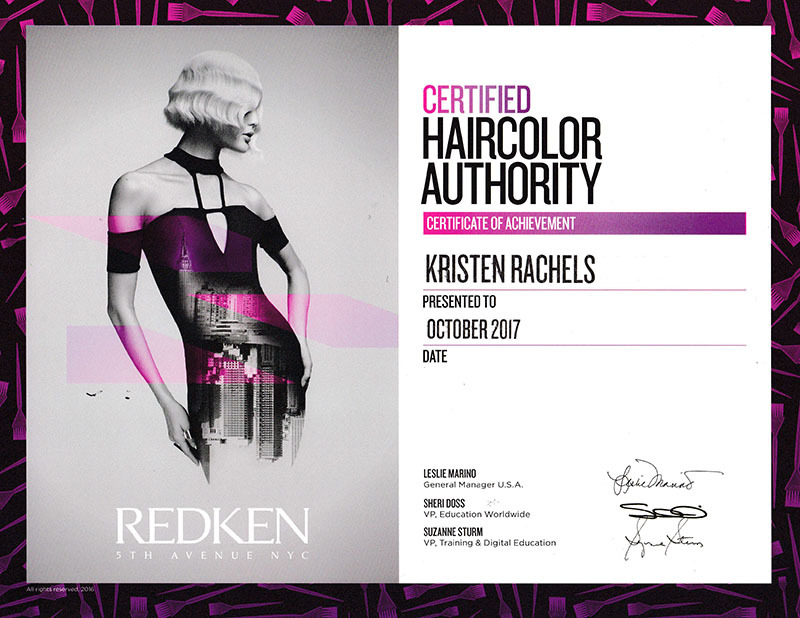 Kristen Rachels started with our company in September 2014. She is working as a Level 1 stylist on Fridays. 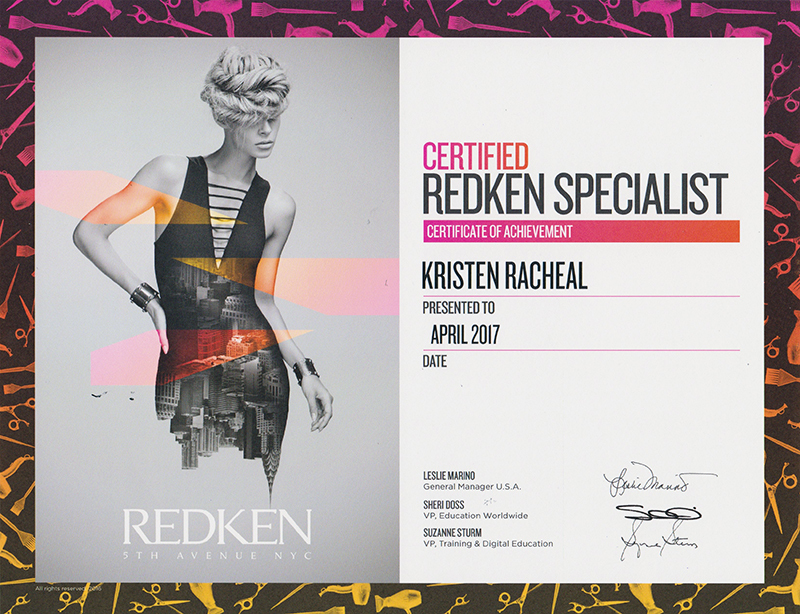 She brings a fun and youthful air with an awesome talent for hair to our team.